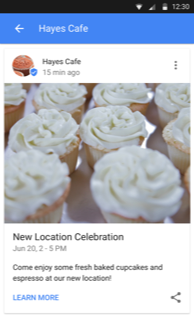 Google has recently made some new exciting updates to their Google Listing feature. Listed below are all the new updates that Google is offering. 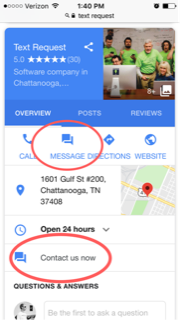 Text messaging from Google Listing: Google has recently added a messaging button for potential clients to be able to text message you directly. This feature was beta tested by Google and they discovered that potential clients are over 90% more likely to message you than to call or email you. If you are wanting to protect your personal phone number from public access, for an additional fee, we have an alternative solution you can use. 2. 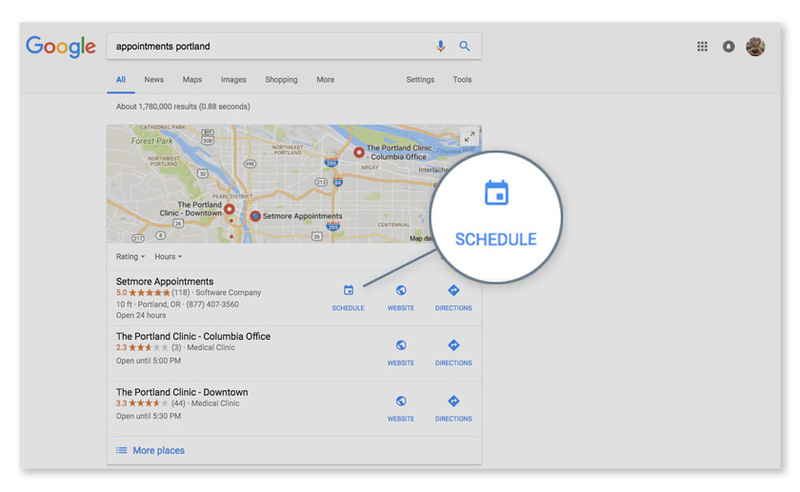 Appointment Link: Google now allows individuals to schedule an appointment directly from your Google listing. If you don’t have this option currently available in your office, we have a solution for that too! 3. 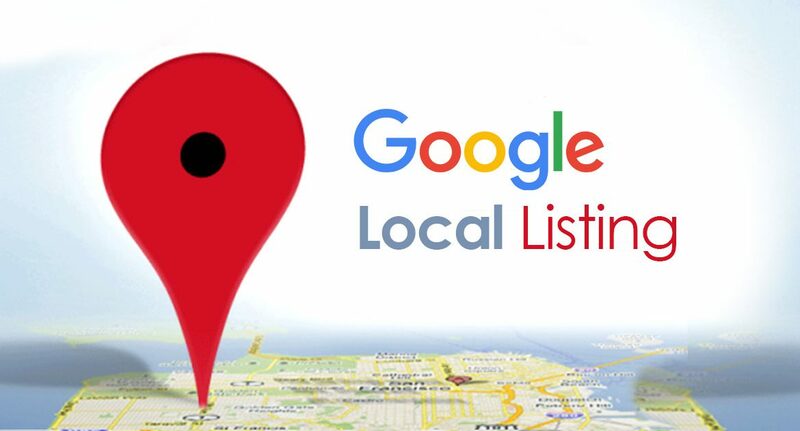 Listed Services: You can now add your list of services directly to your Google Listing, which will add SEO value to your listing. 4. Posting Directly to you Google Listing: You are now able to post directly to your Google listing. We are currently posting to Google Plus that is included with our SEO plan this is different. These posts will appear in the search directly below your Google listing when potential clients search for your services. This also will add additional SEO value to your listing and create interest for someone who is searching for your list of services. For these Google updates, we are offering our SEO clients a special offer. Other companies charge as much as $300 for set up. We are offering our SEO clients the listing updates (1-3) for a one-time set-up fee of $50. If you would like to add the monthly posting to your Google listing we are offering this for an additional $50 per month. To add any of these options to your SEO plan click here to purchase them now. If you have any questions contact us at support@lifeinmotion.co and we will be more than happy to assist you!